Routers and firmware, something we all know don’t go hand in hand, but it’s 2017, isn’t there a modern day solution? For the past few years, developers have been working on open-source solutions to not only simplify but enhance the full capabilities of modern day routers. Through all the years of work two main router firmwares rose to the top, the first being DD-WRT, and the second being the Tomato firmware. Below are the best dd-wrt routers on the market in 2017. 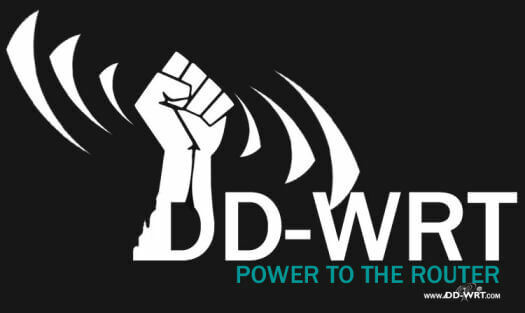 DD-WRT is an open-source router firmware that unlocks the true power behind your router. Everything from network management to running a VPN directly on the router. The list below is to provide you with the best priced and fastest routers capable of running DD-WRT. More importantly, powerful enough to run a full network-wide VPN. PLEASE READ: Below we have two links. One link will direct you to Flashrouters, an affiliate of ours that provides pre-flashed DD-WRT routers. Ready to use out of the box. The second link is an Amazon link to the router itself. This router WILL NOT COME PRE-FLASHED. DD-WRT is an open-source firmware that anyone can flash themselves, though you do run the slight risk of bricking the router. Coming in at number one on the list is the Asus RT-AC87U, an absolute powerhouse for a steal of a price, that also just happens to be our personal router. While most modern day routers that provide a decent amount of power range into completely unfathomable prices, the AC87U provides you with a huge amount of power while not leaving much room in your wallet with all the savings. All of this while running the wonderful DD-WRT firmware on top of this monster. 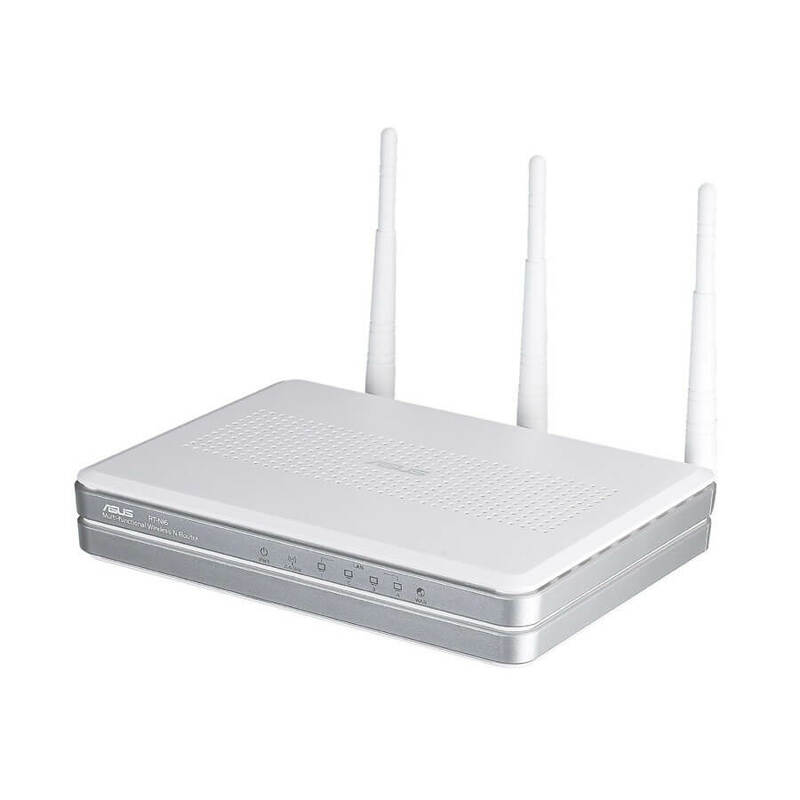 What makes the AC87U the best DD-WRT router is its 1GHz dual-core processor, allowing for seamless management of your network traffic and heavy VPN loads. Like we mentioned above, this is our personal home router when we want to use DD-WRT, and this router is an absolute beast. This router is quite large in size, coming stocked with an additional 4 antennas to ensure network stability. Loading up DD-WRT on the AC87U is extremely fast, and the extra processing power makes managing VPN integrations a seamless task. We’ve had our model for a little over 3 years and the sheer power of the AC87U is something that cannot be explained. I know we didn’t go too deep into how this router handles VPN’s, but every VPN we’ve ever used on here with OpenVPN works fast and near flawlessly. When enabling a VPN on the whole network there are the occasional hangups, but absolutely no network congestion or slow streams. That’s where the 1GHz dual-core processor comes in, aiding push all the traffic. 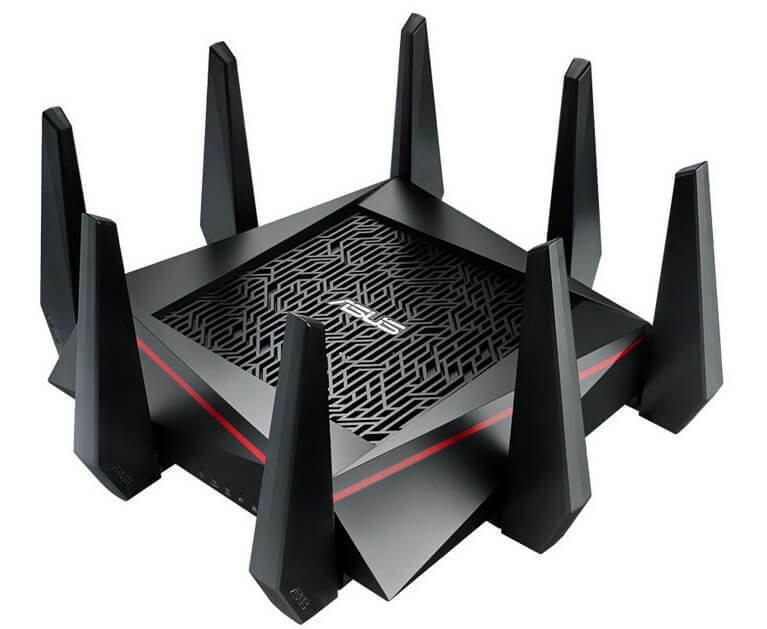 By far one of the coolest and fastest routers on the market is the Asus RT-AC5300, most notably for its extreme power and well… extreme looks. While the AC5300 is usually at the top of everyone’s best DD-WRT routers list, this comes in at number two because of its whopping price tag. 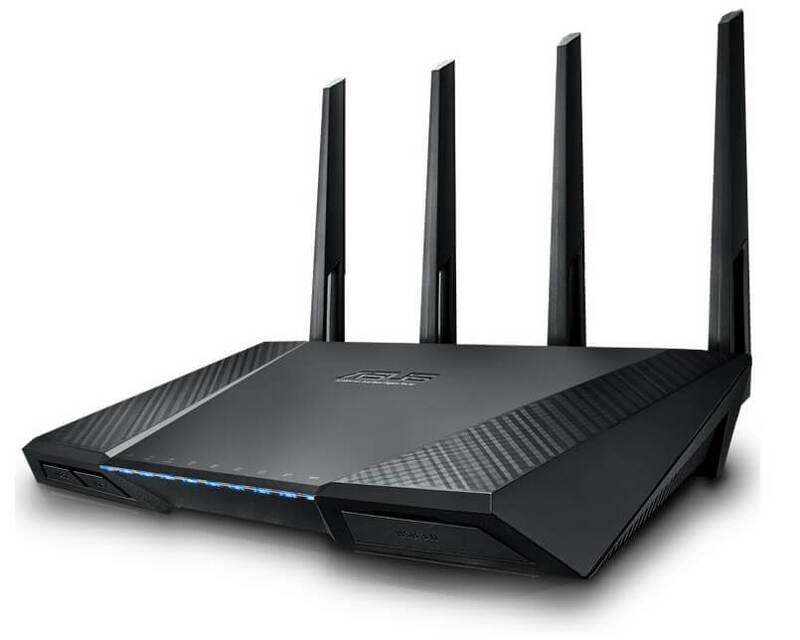 But that’s not to say this isn’t the absolute king kong of routers. The almost spider looking AC5300 comes equipt with a dual-core 1.4 GHz Broadcom CPU, packed with a massive 512MB of memory along with an additional 8 antennas for maximum range. This beast can provide speeds up to 5,334 Mbps! If you’re looking for maximum range and maximum power, the AC5300 has everything you need. 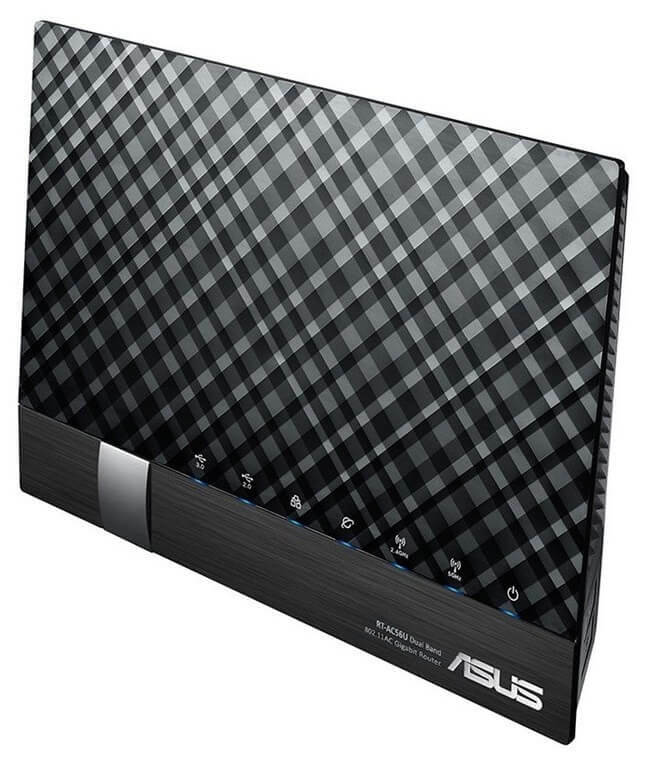 On the back, the AC5300 comes with a USB 3.0 port, wan port, and 4-gigabit LAN ports. Not much can be said about this router other than it is no doubt one of the fastest home routers on the market to date. Originally up next on the list was the R7000 for its amazing price and power, however, we found it’s most recent iteration, the R7800. The Nighthawks brother provides almost twice the power for about $50 extra. While a $50 price bump would usually be substantial, check out a side by side comparison of the specs and see for yourself. As you can see the stats nearly double! What’s most shocking is the change from a 1GHz to a massive 1.7GHz dual-core processor. A piece of hardware that will do wonders when managing a large number of devices and massive amounts of traffic. Processing power is something newbies often graze over when it can be one of the most important features when looking for a new router. Processing power can make your VPN experience night and day with a simple bump in speed. While both the R700 and R7800 are both great routers, we’d recommend the newest brother simply for its insane processing power. Coming in at number four on the list is the AC56U, a small but impressively powerful router for a great price point. The AC56U is another router we personally own, but gracefully upgraded to an AC87U, the first router on the list. The AC56U provides an amazing network experience for quite a small price point. While most American internet can’t even reach into Gigabit speeds, this router may seem perfect for a majority of our visitors. While the AC56U is a great piece of hardware, the processor really hinders a lot of core tasks, especially when you add a VPN load onto it. This router works great with a small network of people and streams. Once you start to get multiple devices on the router and try to push larger amounts of traffic through, it can get slightly congested. One reason we upgraded. 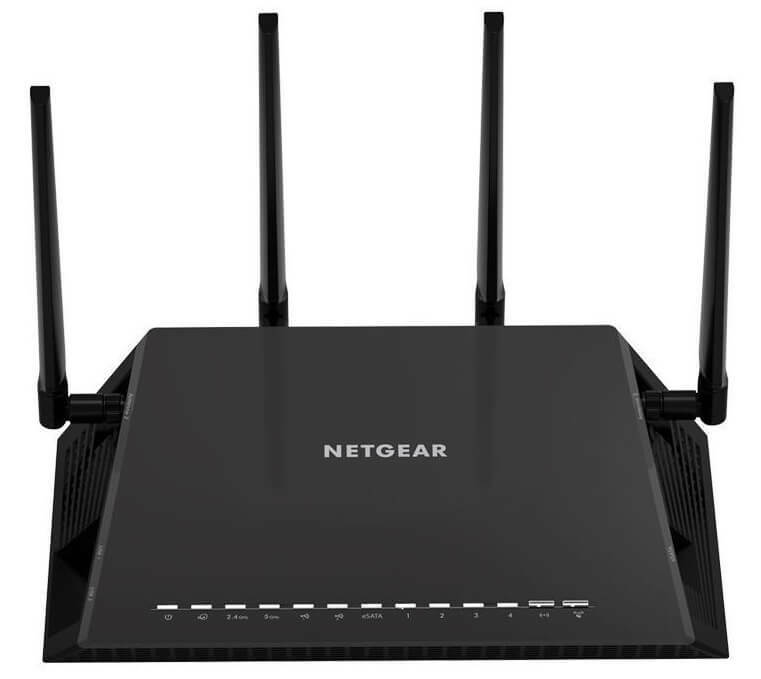 If you’re looking for a budget router to support say 3 or 4 average Internet users you’ll be perfect. The AC56U can provide decent speeds while running a VPN on the network, but it should be noted multiple streams can get really congested. Once you start to add family, friends and guests devices, the network can start to get quite active and stress the processor. And last on the list is the N16, and it’s for a number of reasons, but hey, it’s the #1 budget router. You always have to have a friendly budget router for the price shopper deep inside of all of us. The N16 made it’s way to the bottom of the list for a number of reasons, the first being that it’s a single band router, meaning it only cranks out a 2.4GHz signal. On top of this, it has a measly 128MB of RAM and an 800MHz processor just like the router above. This router is definitely not nearly as nice as the one above but it works. With its 800MHz processor and tiny 128MB of RAM, the N16 is definitely not for everyone. While we’ve been harping on it a lot, we did add it to the list and it has its reasons. First, the price of it is amazing, and second, it can still handle the DD-WRT firmware nicely. It may not be some $700 powerhouse, but it keeps the Wifi running and healthy. Now just like the router above, the network will get easily congested the more devices you add. Also, VPN integrations won’t provide the most impeccable speeds. If you’re looking for something that keeps the Wifi pumping out a signal, the N16 is for you, but remember its only 2.5GHz. If you need the absolute fastest router that could probably burn a whole in your wall racing away, then this is the router for you. The odd looking R9000 is by far the fastest dd-wrt router on the market to date, along with one of the most expensive. Now if you need real power, something that can handle, let’s say, 7.2Gbps of wireless speeds, then the R9000 has you covered. This router has been added as an extra because this is not a router for everyone, more specifically, it’s actually geared towards a very niche set of customers. 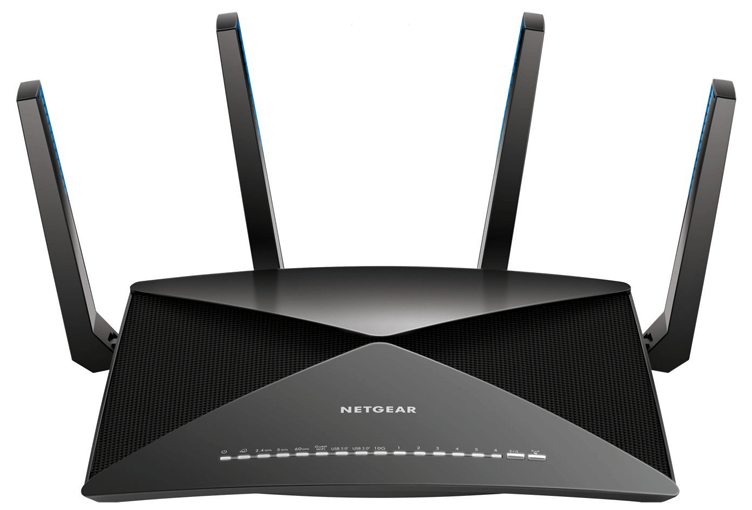 You may think with wireless speeds up to 7.2Gbps this router would be number one on the list. Shockingly enough, the usual 2.4GHz & 5GHz bands only pump out 2533Mpbs of wireless speeds in total. This is because a majority of your money will be going towards the 60GHz line this bad boy supports, allowing a monstrous 4600Mbps stream. While those speeds are absolutely insane, the R9000 comes equipt with a whopping 1.7Hz quad-core processor. That’s right, a rare quad core router equipt with a stunning 10GB fiber port as well. Hands down, the R9000 is best DD-WRT router on the market to date. If you have to question if this is the right router for you, your probably not the right customer. At the end of the day, there is no one size fits all for routers. We all have different web browsing habits, and some of us need more power, while others just want to keep the Wifi stable and working. These are the best DD-WRT routers your going to find this 2017.